Bidvest category manager for services Harris Tran. 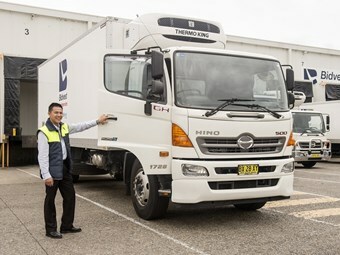 Foodservice distributor Bidvest Australia has renewed its contract with Hino for the third consecutive year, with plans to add 40 more trucks to its existing fleet of 400 trucks across Australia. 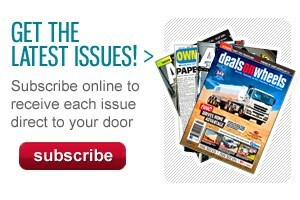 The one-year contract will see the inclusion of many auto and hybrid models from Hino’s 300, 500 and 700 Series ranges. Bidvest category manager for services Harris Tran tells TradeTrucks that Hino trucks suit the needs of the business owing to quality, innovation, affordability and after-sale service offered by the manufacturer. "Our drivers spend a good proportion of their lives in these trucks, so we need to supply them with something comfortable," Tran says. "Hino trucks have very comfortable seats and Bluetooth connectivity, as well as comprehensive safety equipment to help meet OHS requirements. "We also invest in two-pedal transmissions on all vehicles up to eight pallets; they're easy to drive and remove the need for specially trained drivers for manual transmissions." Tran says the trucks have reduced downtime, which is an important consideration for vehicles that are on the road for up to 14 hours a day. 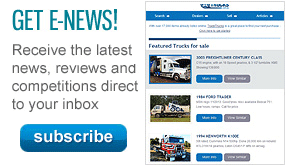 The new trucks to be added include the 300 Series hybrids and the recently launched 500 Series FE 1426 auto models. The 500 Series FE 1426 Auto, with its J07E engine, combines a class-leading 260hp (191kW) and 794Nm matched to the Allison 2500 Series automatic transmission. The Hino 300 Series hybrid features a Euro 5 and EVV compliant N04C diesel engine matched to an auxiliary electric motor, which assists in significantly reducing exhaust tailpipe emissions and fuel consumption compared with a conventional diesel-engine truck.